HOWARD HILL: Hi, my name is Howard Hill. I'm very passionate about the homeless veterans here in Atlanta, Georgia. I took some time out to actually go out into the woods and talk to some of the homeless veterans that are living in the woods here in Atlanta, Georgia. In years past, I owned and operated a construction company here in Atlanta, Georgia where I employed homeless veterans, but I also found out that money was not the issue with these homeless veterans. They were provided shelter and had food. The issues they had were mental issues. Studies have shown that the suicide rate for homeless veterans has risen within the last few years. I seeked out a program that would give me the knowledge and skills to address the issues. Walden University has given me the skills and knowledge to reach these individuals, and also given me the position in life where I can actually affect change. I graduated from Walden in May of 2016. In August of 2016, three months later, I was offered a position at the Veterans Health Administration to counsel veterans and their families in crisis. Walden has given me a sense of purpose in life. I can take this knowledge and move on and affect change in ways that I never dreamed of. Walden University gave me a new lease on life. Thank you. 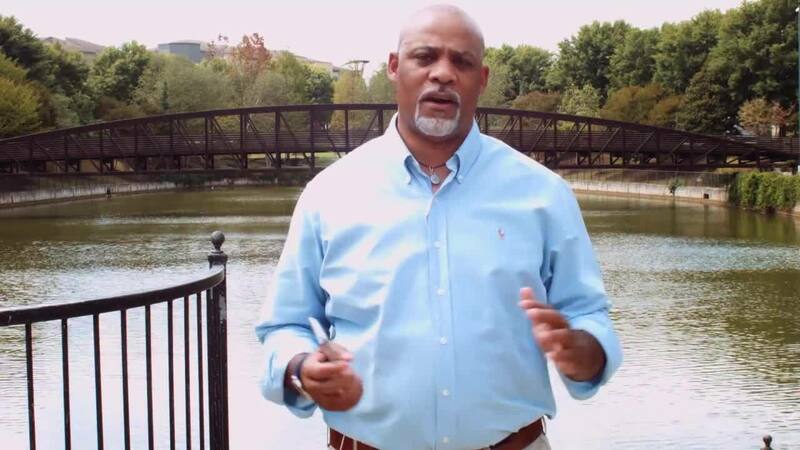 Walden alumnus Howard Hill, a counselor for the Veterans Health Administration, effects change in his Atlanta community by providing homeless veterans critical support and crisis counseling.